Browse sponsored content published on Lacrosse All Stars and presented by our corporate partners. Should My Kid Play Club Ball or Attend Summer Camp? Lacrosse: Does The Way We Teach It Work? 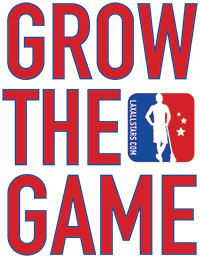 Sponsor Lacrosse All Stars to grow your brand!